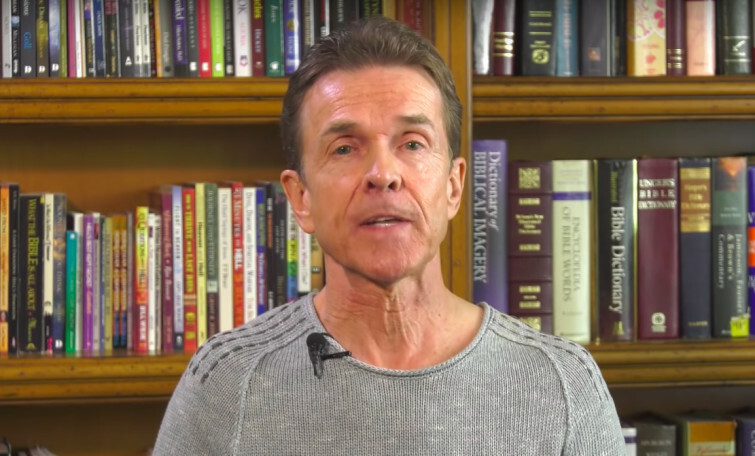 Bill Wiese, the author of "23 minutes in hell" shares in the video below how he believes there is one word that truly can change your life. He goes on to explain that the word "faithful" is mentioned 141 times in the Bible, and how that is probably for a very good reason. The word of God is very good on repetition and that is not without reason. God wants us to pay better attention to some things and faithfulness is a part of His nature. We are called to stay close to the original and remain loyal, constant and steadfast to His love. Check out the video here below or Charisma Magazine.